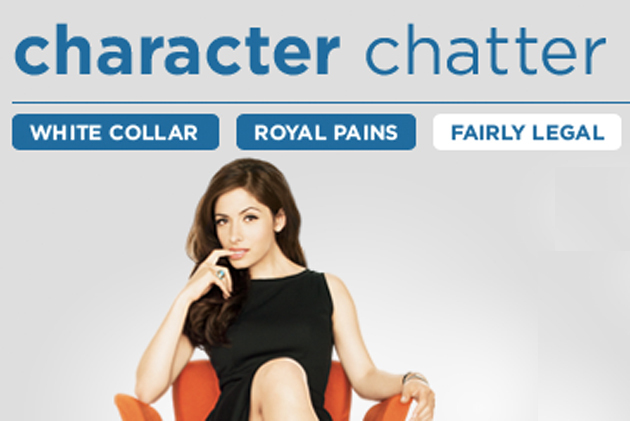 Sarah Shahi | Official Website | Join the Fairly Legal Discussion! Want to chat about Fairly Legal with other people who love the show? Check this out! Log in with your fave social network and join the discussion.